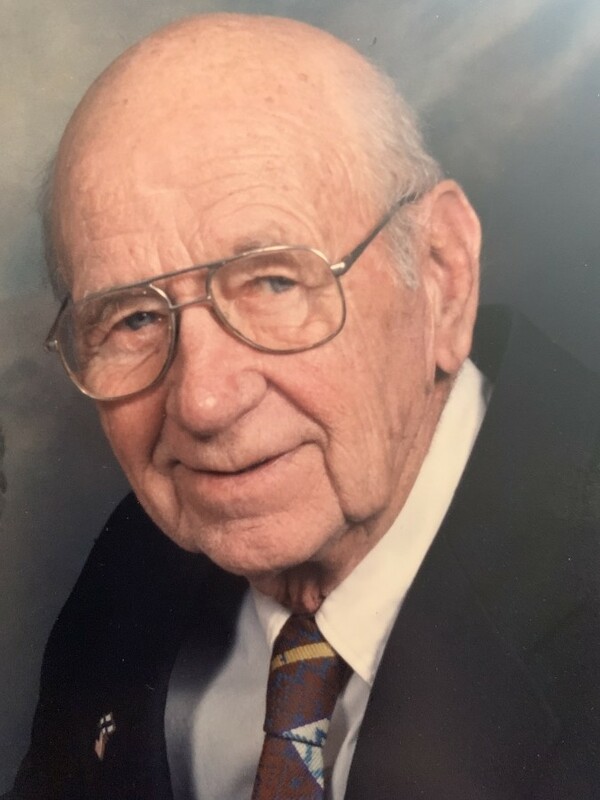 Samuel Suorsa, 98, of Town Farm Road, Coventry, RI, passed away on April 10, 2019 at home. Born on December 25, 1920 in Coventry, RI, he was the husband of the late Shirley I. (Carr) Suorsa and the son of the late Jaakko and Helen (Haikio) Suorsa. Samuel was the owner / operator of Finn Auto Body for many years until retiring and was a graduate of Providence Trade School. He was also a US Navy veteran serving in WWII. Samuel is survived by a son; Paul D. Suorsa and his wife Kathy Guay, two grandchildren; Samuel R. Suorsa and his fiancee Alicia Alterio and Kristina I. Johnson and her husband Anthony and a daughter in law Janice Suorsa. He was predecease by a son; Peter D. Suorsa. A memorial service will be held on Saturday, April 13, 2019 at 3:00 pm in the Gorton-Menard Funeral Home & Crematory, 721 Washington Street, Coventry, RI. Calling hours will be held prior from 1:00 to 3:00 pm. Burial will be private. In lieu of flowers donations in his memory can be made to: Cornerstone of Faith United Methodist Church, 1081 Main Street, Coventry, RI or to Family Farm Disaster Fund Donate via website www.farmaid.org this helps the farms devastated by 2019 Midwest floods.